certain complete family histories & some extracts. Volunteers are sometimes available for brief searches. More extensive research may be possible for an agreed upon fee, based upon $15.00 per hour plus $1.00 per page for copies (as long as the archived materials will not be compromised). Birth, Death and Marriage records can be found in the appropriate Town Clerk Offices and researchers should contact them directly. 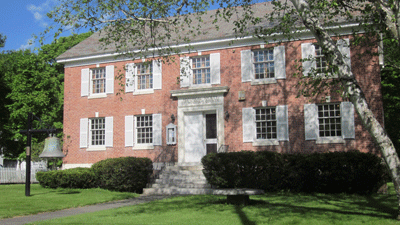 Click here for Resources’ listing of Town Clerk offices in Windham County.